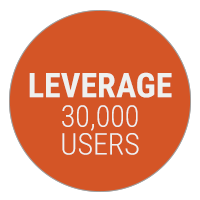 Cision is looking for partnerships that will benefit both you and us. We have several different types of collaboration opportunities that will help us meet the needs of our customers and of ourselves. Contact us if you wish to know more about the opportunities available. 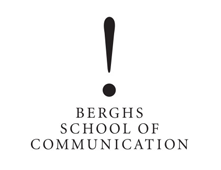 Bergh's School of Communication offers strategic and creative education at a range of levels within the market. Collaboration with professional teachers and actual clients gives students and teachers the information they need to get involved in breaking new ground, both in Sweden and abroad. 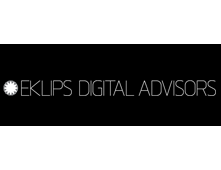 Eklips Digital Advisors is a niche agency with extensive experience in strategic and tactical guidance about online corporate communication for listed and non-listed companies with a global and local presence. Financial Hearings is the leading Scandinavian specialist in corporate presentations to the financial community. 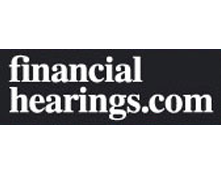 Financial Hearings offers the industry’s most advanced and comprehensive solutions in terms of analyst meetings and press conferences. 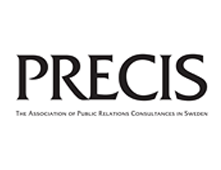 PRECIS – Föreningen Public Relations Konsultföretag i Sverige (The Association of Public Relations Consultancies in Sweden) is the industry’s prime association of consultancy firms specialising in advisory services within Public Relations. 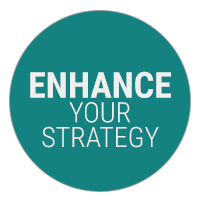 Its aim involves creating, maintaining and protecting its clients’ relationships with audiences that extend beyond its customers and potential customers. These would include, for example, its staff, society, the market and its owners. Spinn is a competition that rewards the most striking Swedish marketing PR efforts. It is one way of gathering together the best performances in the industry and presenting them as a challenge and an inspiration. Marketing PR incorporates all communications in non-purchased and self-owned channels that build credibility, change behaviours, build brands and drive sales. 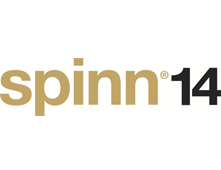 Since 2005, Spinn has also included purchased channels, mainly via the inclusion of the “Integrated Campaign of the Year” category. The aim of Spinn is to increase awareness and knowledge of marketing PR amongst company executives, marketing managers and other decision-makers. Over the longer term, the competition is intended to help increase the share of non-purchased channels in the marketing mix. 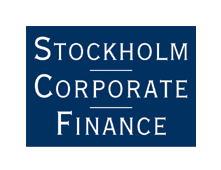 Stockholm Corporate Finance is an independent, privately-owned financial advisor offering services within qualified business advice, capital raising, acquisitions, mergers and divestments (M & A) in particular to listed companies and their owners. 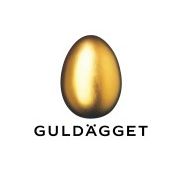 The Golden Egg Award is a competition whose aim is to highlight Sweden's best communications and to encourage and develop Swedish communications. The standard of creativity needs to be raised and the Award inspires and encourages an entire industry. Communication creators need to work even harder and the business community needs to experience how vital good communication is. 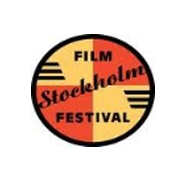 The first Stockholm International Film Festival was held in 1990 and today it is one of Europe’s prime film festivals. It is an annual event held every November and it includes over 170 films from more than 40 countries. 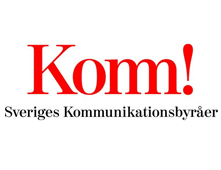 The Swedish Association of Communication Agencies is an industry association for firms within nine different disciplines of marketing communications: action marketing, design, direct mail, events, interactive, mobile, media, public relations, and advertising. 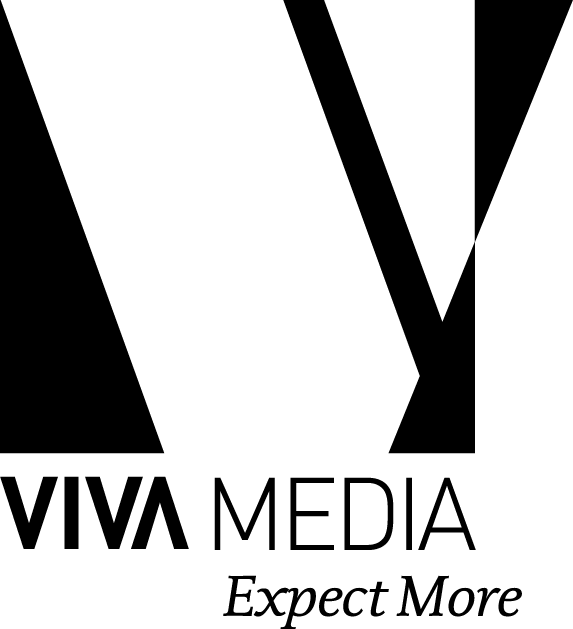 VivaMedia creates relevant traffic that leads to business! Traditional marketing is about you finding the customer. On the Internet, it’s the other way around. VivaMedia helps your customers find you.